Devorah Zealot Soodak, nee Deborah Ellen Soodak, aka Debbie Soodak, is wondering. Wondering about what, you ask? Well, the Zealot is pondering her Google wandering. What does that mean? That's exactly what I'm wondering. So let's do a little Google search wandering and see what we can find out. What is a zealot, anyway. I've been calling myself a zealot for quite some time now, not without a large helping of irony (you know us girls need our irony). I think it means different things in different contexts. Why don't we have a little look-see. and then they tell you a whole bunch more stuff. Click the link if you want to see it. I took a small snippet and put in the blog and now Google won't index my page so it won't show up in the searches. Huh. "Zealot" redirects here. For other uses, see Zealot (disambiguation). Zealotry was originally a political movement in 1st century Second Temple Judaism which sought to incite the people of Iudaea Province to rebel against the Roman Empire and expel it from the Holy land by force of arms, most notably during the Great Jewish Revolt (66-70).Zealotry was described by Josephus as one of the "four sects" at this time. The zealots have been described as one of the first examples of the use of terrorism. The term Zealot, in Hebrew kanai (קנאי, frequently used in plural form, קנאים (kana'im)), means one who is zealous on behalf of God. The term derives from Greek ζηλωτής (zelotes), "emulator, zealous admirer or follower". This entry is worth a read. Please click the link to read the Wiki entry for Zealotry. This is what the Google image search looks like. I do really well in this. I'd never run this search before so it was a pleasant surprise. Take a look and you'll see why. See? There I am. First page, first photo! Now, you know I like to play with searches. So I decided to see what would happen if I reversed the word order. If you've been reading the blog, you already know that sometimes it makes a difference and sometimes it doesn't. Why don't we have a look and see? I take win and place on this search. Not too shabby. Lest you think I'm getting a swelled head about this, I also know that the search results that you see might be quite different. I also know that these aren't "big" searches. It's not like they're Google search suggestions or anything like that. Now to the Wikipedia searches. I've been going to Wikipedia for interesting stuff to put in the blog. I like running the parallel stories from the full web searches and the Wikipedia domain searches. I think it's kind of cool. I pray that you do too. Cappella tornabuoni frescoes in Florence. Annuncio dell'angelo a San Zaccaria. 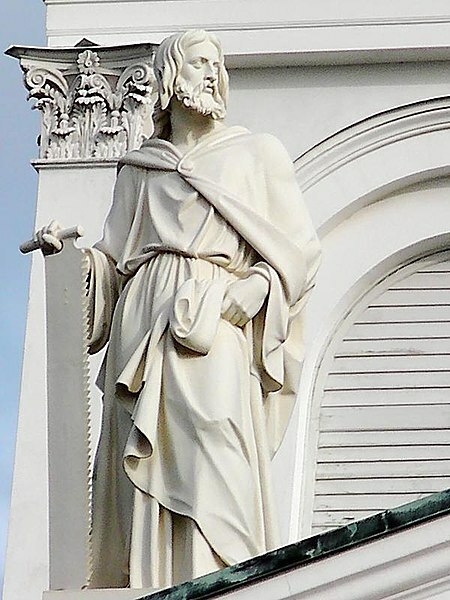 English: Statue of Simon the Zealot by Hermann Schievelbein at the roof of the Helsinki Cathedral. Suomi: Hermann Schievelbeinin veistämä Simon Kananeuksenn patsas Helsingin tuomiokirkon katolla. This work is in the public domain in the United States, and those countries with a copyright term of life of the author plus100 years or fewer. This image, which was originally posted to Flickr, was reviewed on February 4, 2010 by the administrator or reviewer File Upload Bot (Magnus Manske), who confirmed that it was available on Flickr under the above license on that date. Бумага коричневая, акварель, белила, кисть. Alnwick Castle in Northumberland, England by Canaletto who was in England from 1746 to 1755. This image is available from the United States Library of Congress's Prints and Photographs division under the digital ID ppmsca.02721. This tag does not indicate the copyright status of the attached work. A normal copyright tag is still required. SeeCommons:Licensing for more information. This image might not be in the public domain outside of the United States; this especially applies in the countries and areas that do not apply the rule of the shorter term for US works, such as Canada, Mainland China (not Hong Kong or Macao), Germany, Mexico, and Switzerland. The creator and year of publication are essential information and must be provided. SeeWikipedia:Public domain and Wikipedia:Copyrights for more details. "Le Rêve de la femme de Pilate" ("The dream of Pilate's wife"). Engraving by Alphonse François (1814-1888) after Gustave Doré. 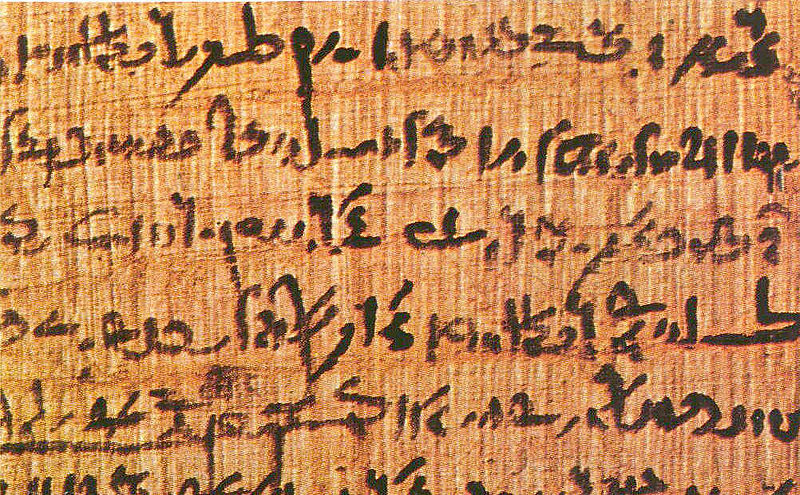 This image is available from the United States Library of Congress's Prints and Photographs division under the digital ID pga.01293. English: Antonio Ciseri's depiction of Pontius Pilate presenting a scourged Christ to the people Ecce homo! (Behold the man! ).